Simply select the ‘Workplace Environment’ and ‘Estimated Quantity of Test’ to view an estimated price. 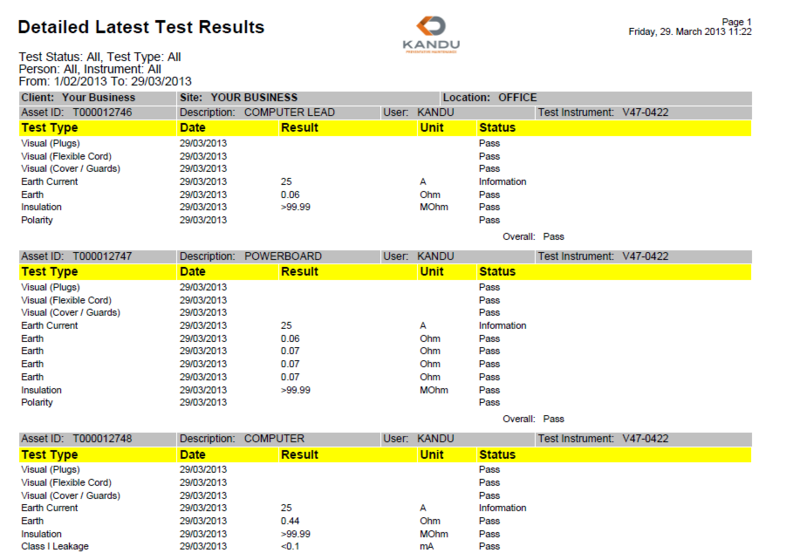 Fill out form below to receive a precise Test And Tag quote with KANDU. One of our friendly staff will be in contact with you soon. *Disclaimer. The Test and Tag price per item is a price guide only. Prices are depending on location. Fill out the form below to receive a precise quote.